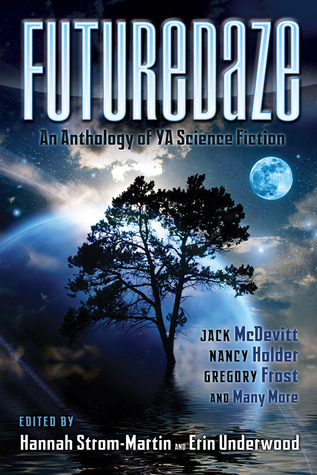 For a limited time, Futuredaze: An Anthology of YA Science Fiction, the first book in the Futuredaze series by Underwords Press, is available for only $2.99 on Kindle. Or if you have purchased a print edition of Futuredaze from Amazon, you can get the Kindle version of Futuredaze for only $0.99. Don’t miss your chance to pick up a Kindle copy of Futuredaze for yourself or buy it for a friend. And when you’re done, leave a review and let us know what you think.